Today – we’re here for the real thing! 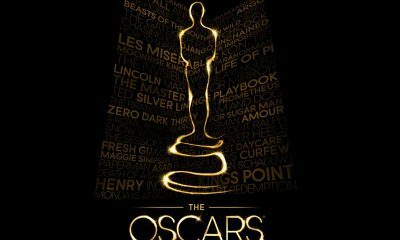 So, one last check before we start our Oscar chat – are you watching the ceremony? Ok, ok, I know you are, but then, what are you doing here, at Filmofilia? Oh, wait, I know that one, too! You’re watching a live stream right here! Nice decision. 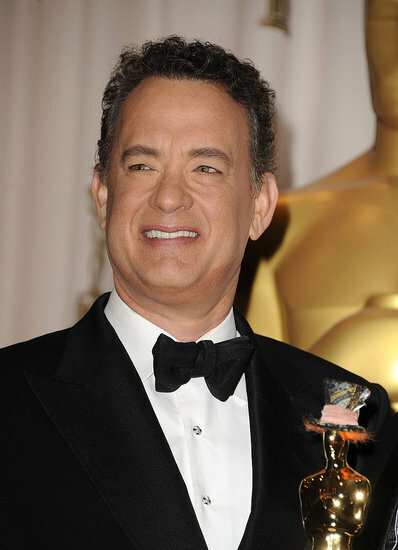 Tom Hanks handed the first Oscar to Robert Stromberg and Karen O’Hara for Alice in Wonderland in Best Art Direction Category. 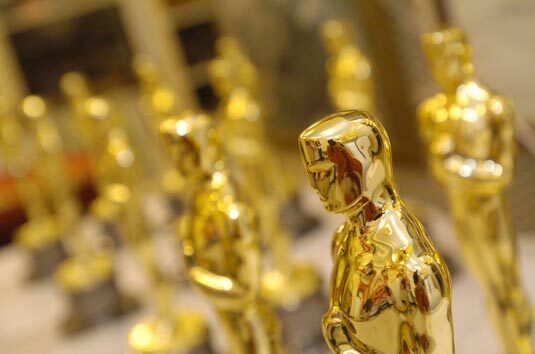 It’s the second Oscar in the category for Stromberg, who won last year along with Rick Carter and Kim Sinclair for Avatar. Beside we enjoyed in the appearance of Tom Hanks and legendary Kirk Douglas, we also learned that James Franco‘s grandma likes Marky Mark. Christopher Nolan‘s Inception has just recevied an Oscar! Cinematography winner – Wally Pfister! And we’re now waiting to hear who wins in the Best Supporting Actress Category. Here it comes – it’s Melissa Leo. Josh Brolin and Javier Bardem are here tonight to present the nominees for the Best Adapted Screenplay and Best Original Screenplay. It’s Aaron Sorkin, man behind The Social Network story. So there you go, count that as the first golden statue for The Social Network. When it comes to the Best Original Screenplay, the award goes to The King’s Speech and David Seidler. The first one for The King’s Speech as well. Nice start! I hope you’re enjoying James Franco in that interesting pink dress, while we’re moving on to a Best Foreign Movie category. Is Dogtooth from Denmark? Oh, no, wait, it’s In A Better World that just won an Oscar for Best Foreign Movie. Congratulations to a director Susanne Bier! 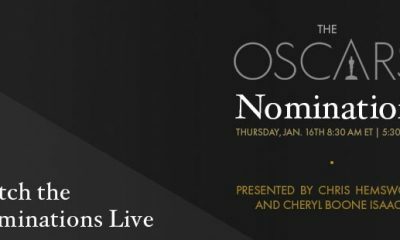 Now let’s see lovely Reese Witherspoon, she’s the lady that will tell us who’s that lucky guy that will receive an Oscar for Best Supporting Actor. 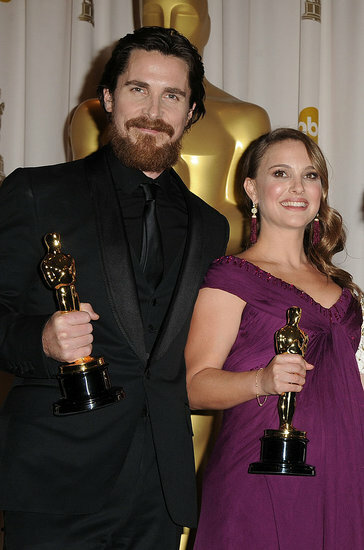 And an Oscar goes to… Christian Bale, for his role in The Fighter. Nice one, Bale! 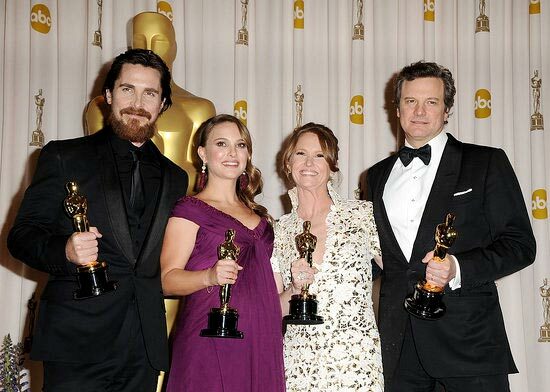 The second Oscar for The Fighter that already won an Oscar in a Best Supporting Actress Category, Melissa Leo. And now, it’s time for music! Music, you know, that thing that makes people come together… and so on. While we’re enjoying Oscar mix, let me remind you that How to Train your Dragon, Inception, The King’s Speech, 127 Hours and The Social Network are all contenderes for the Best Original Score. And an award goes to – guess what, it’s The Social Network! Count that as the second Oscar for this movie. We’re moving on to the Best Original Song, and we have Kevin Spacey singing on a stage, trying to confuse us by saying he’s actually George Clooney. Nice try! And now excuse me, I have to dance, We Belong Together has just started! Mandy Moore looks great, although I read somewhere that a lot of muppets had to die to make her dress. RIP muppets! Anyway, Moore and Zachary Levy are now performing I See The Light from Tangled. Let’s continue with Jude Law and Robert Downey Jr. who are here to represent an Oscar for Visual Effects. Is this going be the fourth golden statue for Inception? Yeah, definitely is! But The Social Network is right after the Inception. 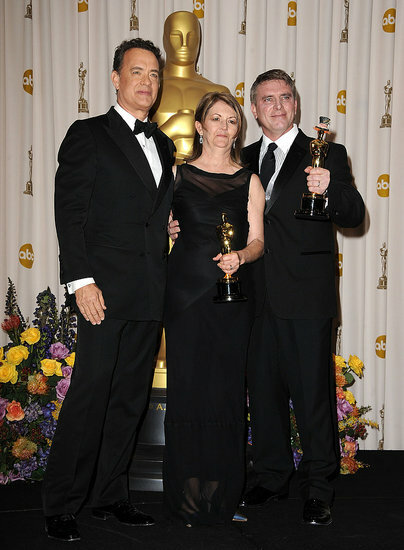 They surprisingly recevied an Oscar for Best Film Editing, which is the third Oscar for Fincher’s movie this night. We already had a little report about this category and I told you that Randy Newman is my favourite from the start when it somes Best Original Song. So, it’s nice to hear that this artist, and by the way – man who has 20 Oscar nominations behind himself, finally won his second Oscar for We Belong Together, song from Toy Story 3. We’re finally moving on to a Best Director Category, where we have Darren Aronofsky, David O. Russell, Tom Hooper, David Fincher and Joel & Ethan Coen. And, it’s Hooper! Wow, The King’s Speech already took an Oscar for the Best Original Screenplay and now Best Director. Are you watching? 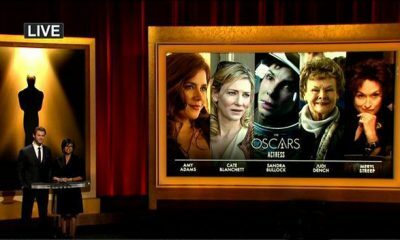 Ok, then let’s see which of these lovely ladies deserves an Oscar in a Best Actress Category. Annette Bening or Nicole Kidman? Or maybe Jennifer Lawrence, or Michelle Williams? If you ask me – it’s definitely Natalie Portman, but let’s hear what Jeff Bridges has to announce – it’s Portman! Great news! And as Sandra Bullock said, it’s my honour to present the next category where we have Colin Firth, Jesse Eisenberg, James Franco, Javier Bardem and Jeff Bridges. It’s Best Actor category, and we have no surprise here – Colin Firth is a winner! But I guess we’re all waiting for this one – Best Picture! Of course, we’re almost at the end of the ceremony, and we can’t help but notice that this is definitely not a night for Joel & Ethan Coen and their True Grit. This movie had even 10 nominations, and won – well, still nothing. But here’s Steven Spielberg who’s going to present an award for the Best Picture. There’s still hope for the Coen brothers… there still is… still… we want to see the surprise… we really do. But no, it’s The King’s Speech that wins the Oscar! James Franco and Anne Hathaway journey through dreams to get to the Oscars. And the winner is Kirk Douglas The Legend! You made an error on one of the results – it was David Fincher that won the Best Director award. Actually, it was Darren Aronofsky.